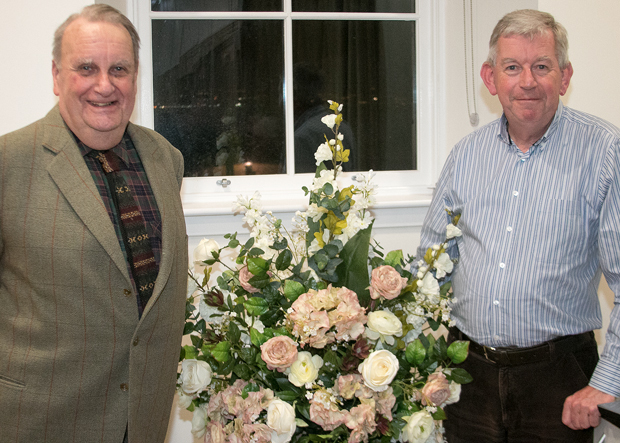 THE EARLY days of the Kirk in the Square were outlined to members of Helensburgh Heritage Trust at their final open meeting of the winter season on Wednesday evening. 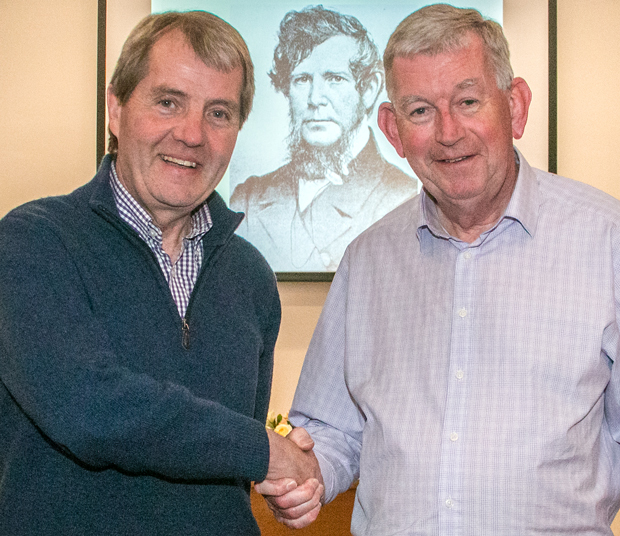 The speaker in Helensburgh and Lomond Civic Centre in East Clyde Street was a former minister of the kirk, the Rev David Clark, who is chairman of the Heritage Trust and who at short notice replaced a guest speaker struck down by food poisoning. 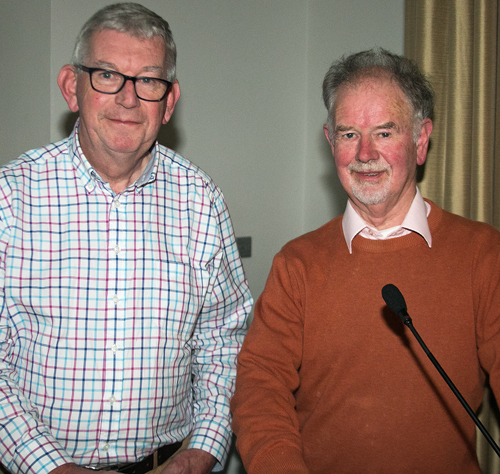 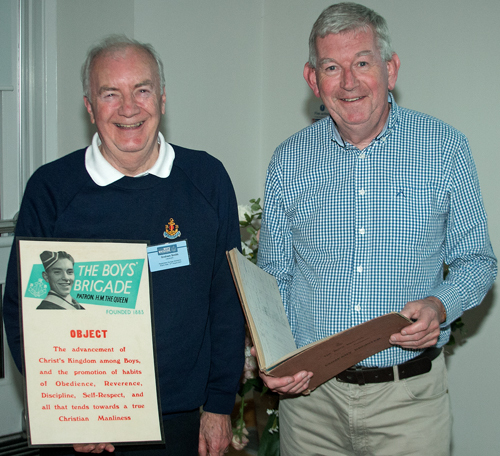 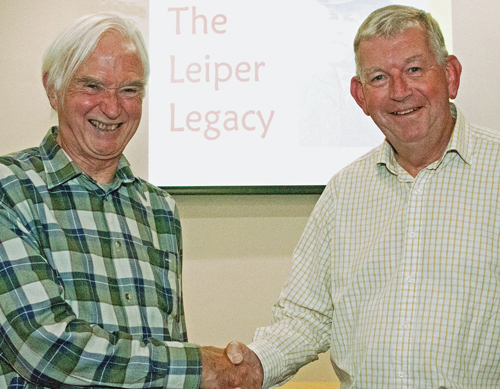 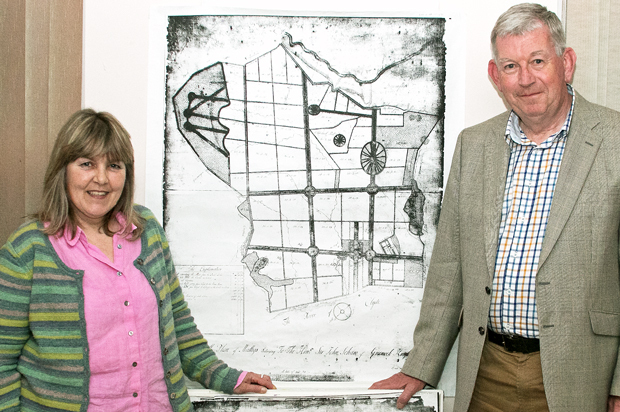 MEMBERS of Helensburgh Heritage Trust found themselves with a different speaker and a different topic at their second open meeting of the year on Wednesday. 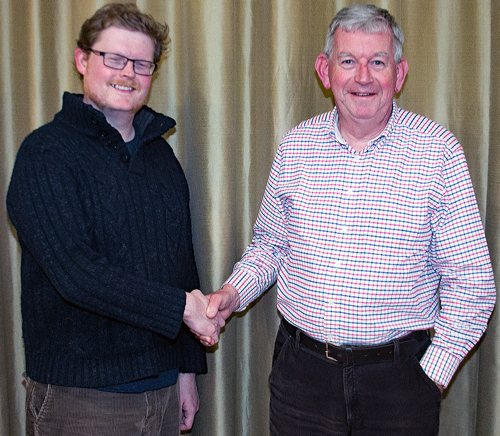 Originally they had been expecting Professor Dan Atkinson of Edinburgh-based Wessex Archaeology (Scotland) to talk on ‘The Samphire Project: Marine Archaeology on Wrecks around the Coasts of Argyll”.